– Maintains control of the abdominal wall as the stomach does not expand as with a “belly breath” to provide sufficient support for the spine during the execution of movements and exercises. – Draws air to the portion of the lungs most effective for gaseous exchange, meaning more efficient oxygenation for the body. 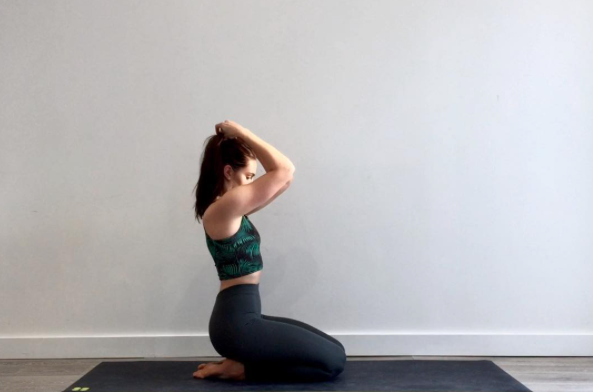 – Provides intention to organize and focus the mind, allowing for full integration of the mind/body connection to strengthen the voluntary control of breathing patterns.